Welcome, this Clash Royale Cards Tier List is based mostly on competitive play. 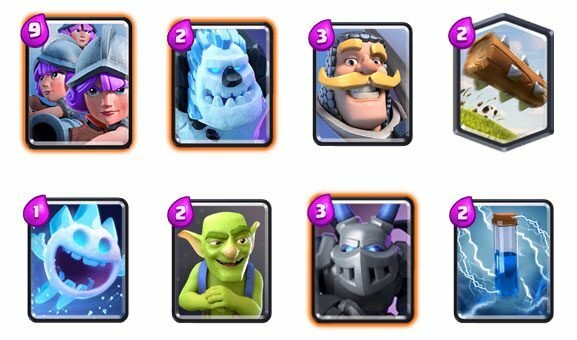 We have Clash Royale Cards List of the Strongest Cards players should be using to increase their chances of winning. Most the higher tiers consist of choices that are simply overpowered in the current meta. Almost anything you find in higher tiers is considered among the Best Clash Royale Cards currently. 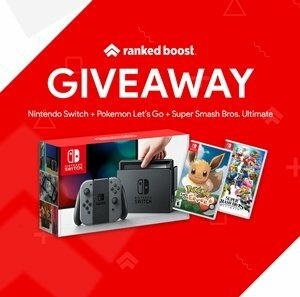 Rankings of the Best Cards found within CR, Ranked from Best to Worst. Win Condition: The Elite Barbarians excellent for destroying enemy towers, this is due to their speed in which the player will play this card on the bridge. Why Elite Barbarians? : This card has received a huge buff recently. Why The Three Musketeers? : This deck is rather easy to pick up and play, using what cards you to keep your opponent on his toes. when the perfect opportunity presents itself you get as much damage in as possible. Want To View More of The Best Arena Decks? S – TIER These are the Best Clash Royale Cards, Over Powered since they can be used in almost any deck with effectiveness. A – TIER Among the Best Clash Royale Cards when used in many of the Top Tier Decks. B – TIER Strong and Situational Cards often used effectively in trading or specific Deck Builds. 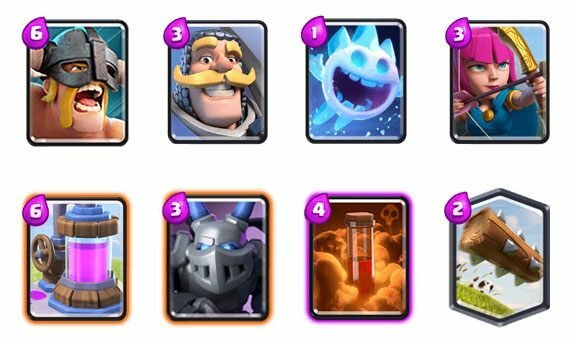 C – TIER These Clash Royale Cards are mostly used as Combo Cards, alone they become less effective or useless. F – TIER The Worst Cards found within the game. What’s A Clash Royale Cards Tier List? Ranking of the Best Clash Royale Cards, with S- Tier listing the Best and F- Tier having the Worst/Weakest. How Do You Rank This Clash Royale Cards Tier List? I use a combination of the Arena Meta and Competitive play to determine this Card Tier List.